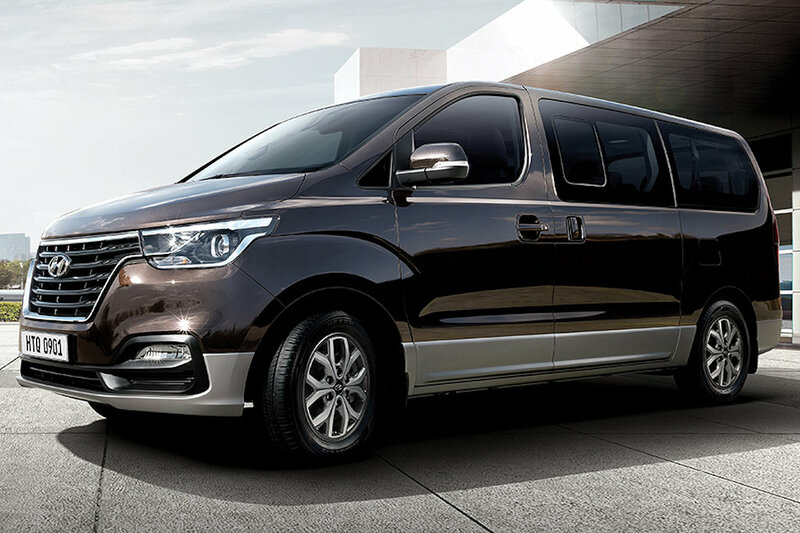 After being launched as a single variant last July, Hyundai Asia Resources, Inc., has finally brought in the top-trim Grand Starex variant: the Grand Starex Urban. Aimed squarely against the Toyota Alphard, Hiace Super Grandia LXV, and Nissan Urvan Premium S, the Grand Starex Urban ups the luxury and convenience features that’ll make Manila traffic more bearable. While it looks similar to the regular Grand Starex, the Grand Starex Urban gets some unique exterior touches such as projector-type headlights, 17-inch alloy wheels, and side step boards. 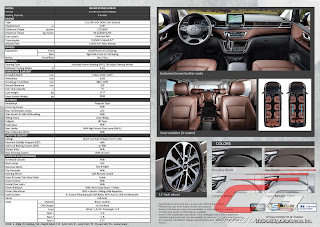 Inside, it gets a unique dashboard with a floating-type 8-inch display, brown leather seats throughout its 9-seater (2+2+2+3) configuration, full climate control (dual zone), LED interior lighting, a rear entertainment system, and dual sunroofs. Mechanically, the Grand Starex Urban shares the same 2.5-liter CRDi VGT diesel engine. However, it makes slightly more power: 175 horsepower (+5 horsepower) and 451 Nm of torque (+10 Nm) compared to the regular Starex and is tuned to meet Euro 6 standards. The transmission remains a 5-speed automatic, but with the added convenience of a cruise control system. For safety, it gets dual SRS airbags, a driver’s side side-impact airbag, ABS with EBD, electronic stability control, and back-up sensors. 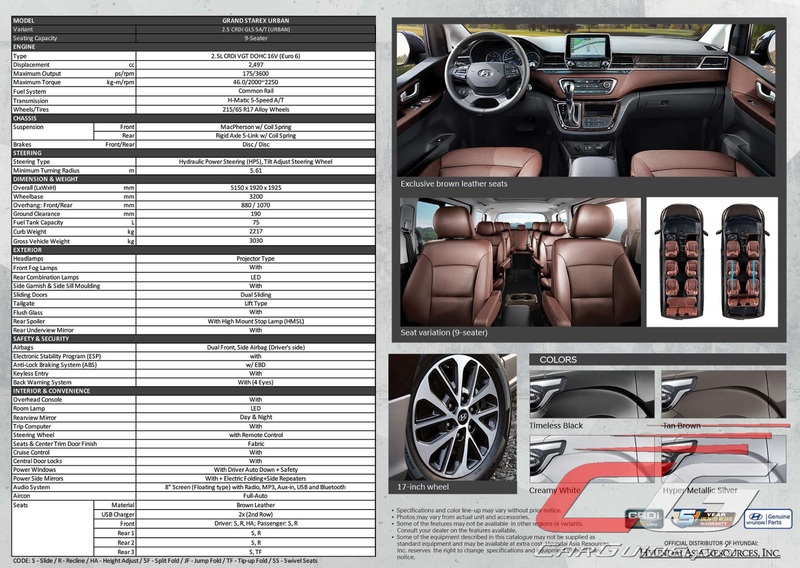 The 2019 Hyundai Grand Starex Urban arrives in four colors: Timeless Black, Tan Brown, Creamy White, and Hyper Metallic Silver. Customer deliveries start in the next few weeks with a price of P 2,750,000.